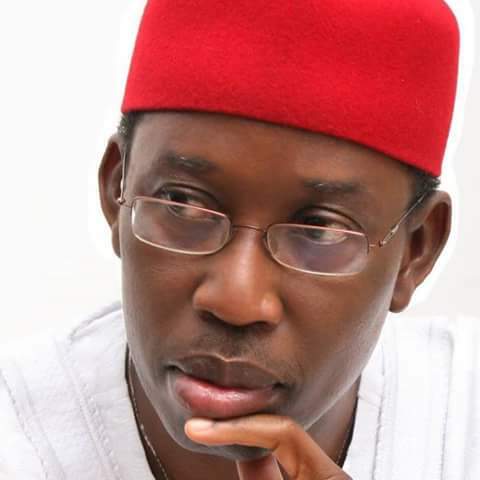 The Delta State Government has approved the construction of ten thousand housing units for civil servants by Greenfield Assets Limited in Illah, Oshimili North Local Government Council of the state. This was made public by the state Commissioner for Information, Mr. Patrick Ukah, after the State Executive Council meeting held in the EXCO chambers in Government House, Asaba, on Tuesday. He said that the approval is to alleviate the housing challenges facing civil servants in the state, especially Asaba, the state capital, with a view to making them more comfortable to meet the demands of their offices. Also approved is the Phase 1 of the completion of the Udu Harbour Market, as well as the construction of concrete drains and discharge channel from Refinery Road through Aribogha Street, Jesus is Lord Street to the natural waterway by Regal Clinic, Jakpa Road, Effurun, in anticipation of the raining season. In its avowed determination to connect all communities to major cities in the state, Mr. Ukah said that the government approved the continuation of the construction of Ibusa/Achalla/Asaba Road (Phase 1: 4.125 km) in Oshimili North Local Government Area, in addition to the construction of Ogulagha/Youbebe/Biniebiama Road (1,500 metres) in Burutu Local Government Area and the rehabilitation of Orogun-Emevor Road and Erhieta Road (4.6 kilometres). Also approved is the completion of the New General Hospital Road with a spur to Joy Ariguzor Street, off Okpanam Road, in the state capital territory, the construction of Arhagba–Orogun Road (11.294 kilometres) in Ughelli North Local Government Area and the construction of Upper Ojekpolor Street, (1,150 metres) in Ika North East Local Government Area.